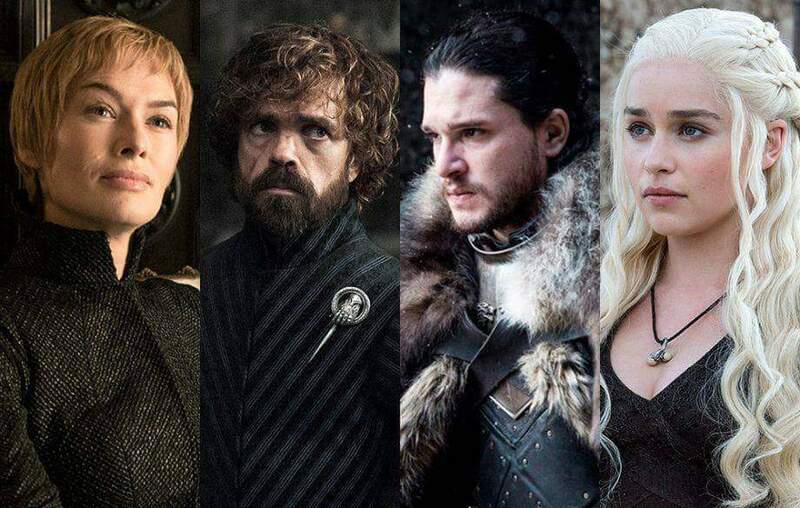 Who will sit on the iron throne? Jon Paw, Sansa Bark, or the WeimWalker? Make your prediction. Watch your own Game of Paws every day with Petcube Care. Although it’s April, Winter is coming in just a few short days. That’s right, we’re talking about Game of Thrones and its final season. With only 6 episodes (its shortest) left until its subsequent conclusion, dedicated fans and noobies alike are doing their best to either re-watch or catch up with the series before the season starts on April 14th. Last October, the Character Animator team asked Twitch Streamers to join us in a private beta as we built a new extension that let Streamers interact with their viewers on a whole new level using live animation. We are excited to announce that the Character Trigger by Adobe extension is launching as part of the newest release of Character Animator, available now. Find the extension here. VIVEPORT brings the first unlimited gaming subscription to VR with today’s launch of Viveport Infinity! Over 600 apps and games are ready to be explored through Infinity, allowing you to experience the best that VR has to offer. From current favorites to new discoveries, your Viveport mission is about to reach new heights! 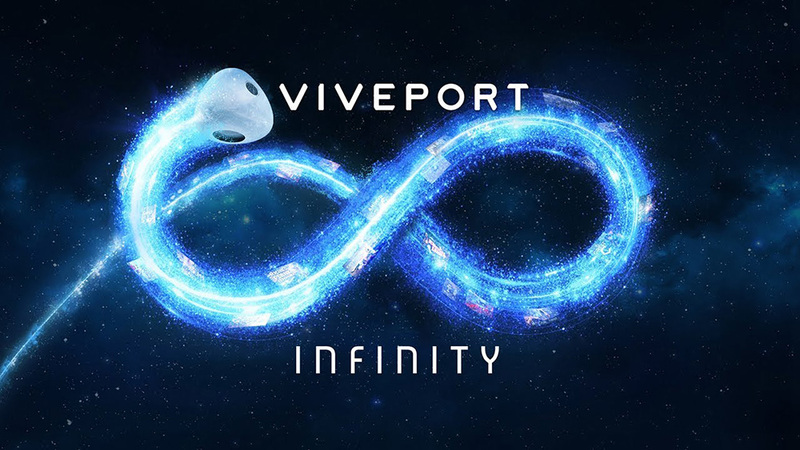 Read more: Viveport Infinity Blasts Off! 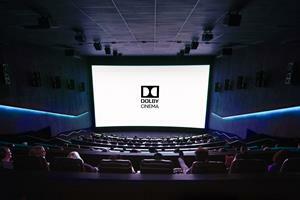 Dolby Laboratories, Inc. (NYSE: DLB) showcases global growth for Dolby Cinema as well as a full spectrum of innovative, industry-leading solutions for cinema exhibition, including the new Dolby Cinema Processor CP950 at CinemaCon 2019. It’s here! The season is young and the grass is green, so you know what that means. No, we’re not talking about the start of Spring. We’re talking about MLB Opening Day! It’s the most exciting day of the baseball season: new team, a full season of glorious baseball ahead, and a clean slate.